New York?s talented Cielo resident, Ibizian Willie Graff joins forces with fellow Ibizian house activist Guiseppe Tuccillo in this late-night jam. After numerous quality release on labels like Drumpoet Community, Liebe*Detail or Jimpster?s Freerange the ibizian combo stikes back on Circus Company. This 3 tracker is quite complete. Then the EP close down with ?Do it?. Here we are still in the deep but in a more tooly direction. Perfect one to play. 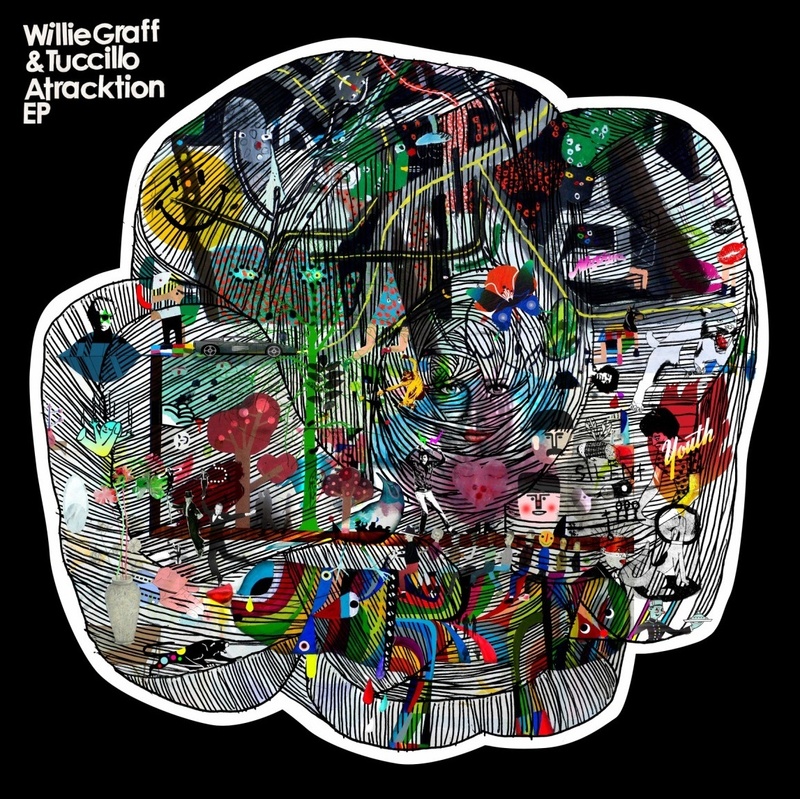 Ladys and gentleman, come on and dive into Willie Graff & Tuccillo fantastic flow !! !